Lenovo has reportedly launch a new entry level smartphone dubbed as Lenovo Vibe B. The india launch of the Lenovo Vibe was reported by an established Mumbai based retailer. Who claims the smartphone has been priced at RS.5,799 and will be available from Friday ,March 10. Mahesh Telecom retailer also notes that the smartphone available in Matte Black and Matte White colour options. The smartphone listed in company’s global website but in company official indian website doesn’t mentioned about the smartphone . Already we have reached the company for the confirmation and will update the story when we got the response. 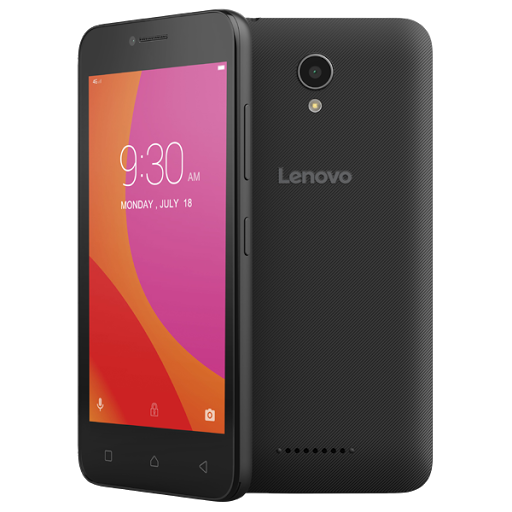 The Lenovo Vibe B sports a 4.5 inch (480×854 pixel) FWVGA IPS display and powered by a 1GHz Quad core MediaTek MT6735M 64 bit processor coupled with 1GB of RAM and 8GB inbuilt storage which can be further expanded via microSD card upto 32GB. The Lenovo Vibe B feature a 5Mp rear camera with LED flash and a 2Mp front facing camera. The smartphone runns on Android 6.0 Marshmallow and packed by a 2000mAh battery . The connectivity options include 4G LTE, wifi ,GPS ,A-GPA ,GLONASS ,wifi- Direct ,Bluetooth V3.0, USB OTG support, FM Radio and 3.5mm audio jack.